All vehicles & automotive aftermarket products including cars, trucks, motorcycles, vans, both brand and model advertising, gasoline, motor oil, tires, batteries, paint, quick-lube, oil change, muffler, transmission, windshield wipers, enhancements, etc. How does an iconic yet misunderstood luxury car company reignite its mojo and win back the hearts and minds of drivers? By casting its newest sports car as a Villain. 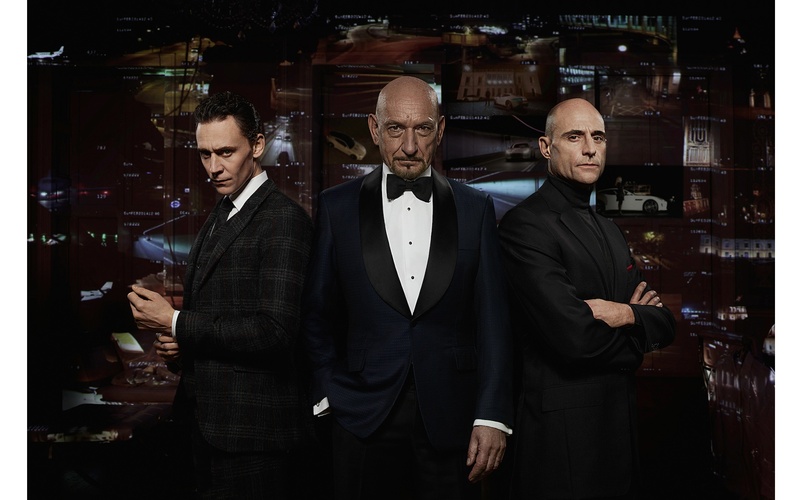 Jaguar's "Good To Be Bad" campaign leveraged the insight that the best Hollywood Villains are played by Brits, and being bad is simply more fun. A global campaign positioned Jaguar as a British Villain and encouraged audiences to embrace their dark sides. Post campaign, Jaguar has a re-energized brand funnel, a renewed contemporary fan-base, and audiences asking for more villainy.